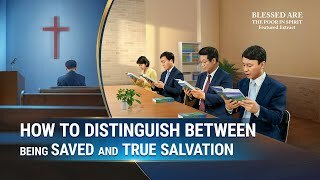 21:55 Gospel Movie "God's Name Has Changed?!" 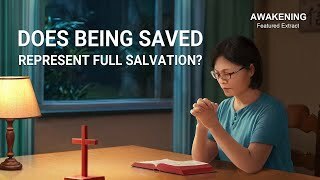 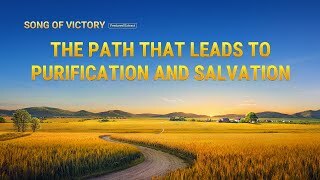 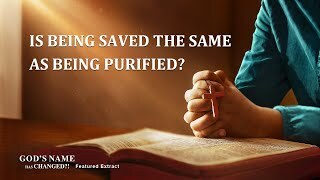 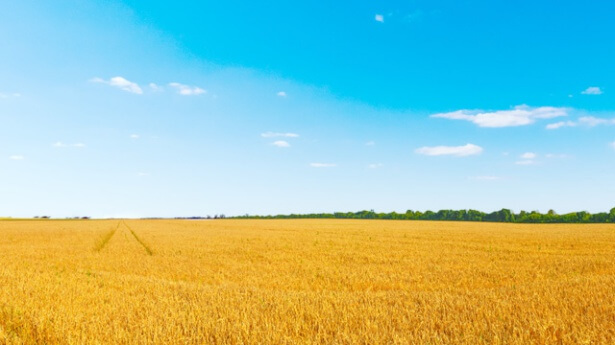 (4) - Is Being Saved Equal to Being Purified? 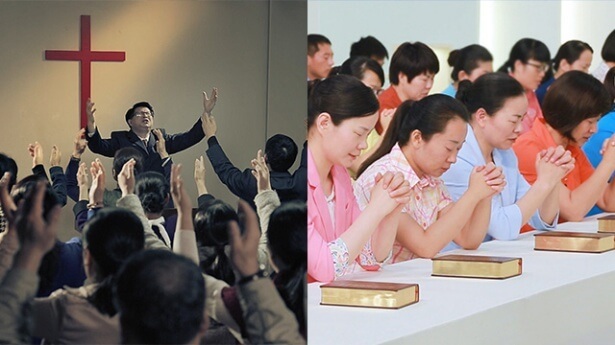 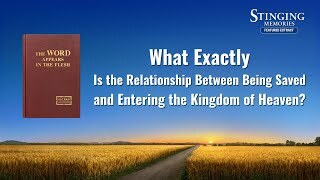 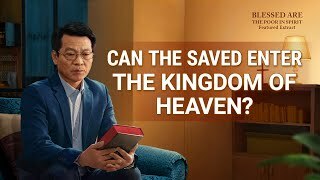 30:19 Gospel Movie "Blessed Are the Poor in Spirit" (2) - Can the Saved Enter the Kingdom of Heaven?